Through my son Nathan and his friend Hamish, I got hooked on this audible storytelling a few days ago. After my day job and house-work, I found myself listening until I fell asleep with the episodes still running. The falling asleep part was not because of boredom, but early hours of the next day, which my human body could not stay awake until. The story was captivating. The way journalist Sarah Koenig told the story took me through several emotional states – fear, anger, frustrations and sadness. These emotions also wore me out, but I wanted more. Brought to you by Serial, a podcast from the creators of This American Life, and is hosted by Koenig. 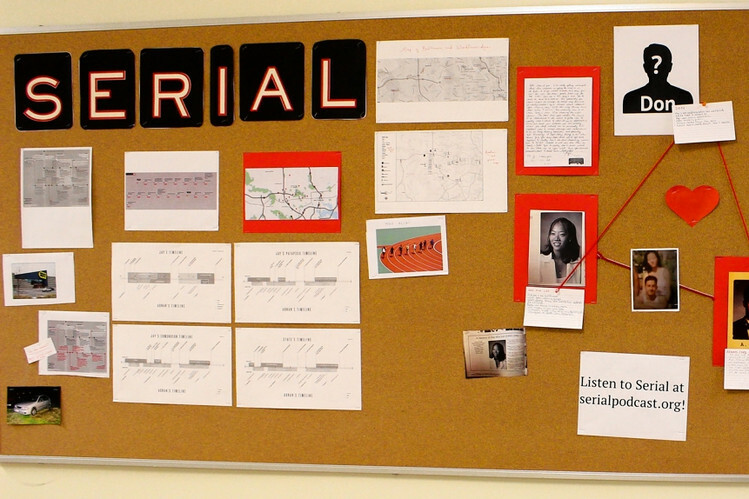 Serial tells one story – a true story – over the course of an entire season. Each season, they follow a plot and characters wherever it takes them. And they don’t know what happens at the end until they get there, not long before you get there with Serial. Each week the plot brings you the next chapter in the story, so it’s important to listen to the episodes in order, starting with Episode 1. Lucky The Alibi started at the end of 2014 and was completed early this year so that’s what I did for the last two days, between my day job and house-hold chores – listening. I was completely absorbed in the 12 episodes up to yesterday afternoon. I cannot say what happens in episode 12, but do start from episode 1 to fully enjoy the effect of case-solving. 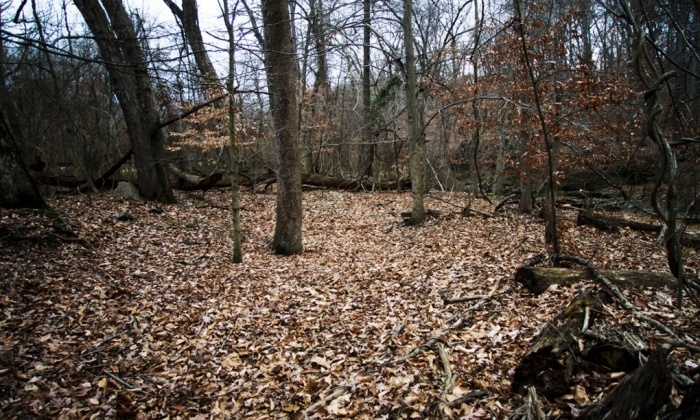 Leakin Park where, on February 9, a man known as “Mr S” came across Hae’s body, 127 feet back from the road, buried in a shallow grave behind a log. Koenig, who hosts Serial, first learned about this case more than a year ago. In the months since, she’s been sorting through box after box (after box) of legal documents and investigators’ notes, listening to trial testimony and police interrogations, and talking to everyone she can find who remembers what happened between Adnan Syed and Hae Min Lee fifteen years ago. What she realized is that the trial covered up a far more complicated story, which neither the jury nor the public got to hear. The high school scene, the shifting statements to police, the prejudices, the sketchy alibis, the scant forensic evidence – all of it leads back to the most basic questions: How can you know a person’s character? How can you tell what they’re capable of? In Season One of Serial, she looks for answers. On October 3, 2014, a podcast unraveling the tale of the teenage girl’s murder in Baltimore aired. Barely a month into its release, the podcast broke download records and changed how audio journalism was perceived all over the world. Podcasts are becoming the latest non-linear way of delivering the news, and some are applying the narrative format to explore—and expose—stories that have never been touched on before. The Alibi reached thousands over-night as Koenig took listeners through the scenes of what happened to Hae Min Lee and details of where her ex-boyfriend Adnan Syed was – on that fateful day. I personally feel that this (podcast of a crime or any story) could be an interesting exercise for writers to learn how to describe scenes and structure different chapters in word imagery for their readers. It teaches you ways to keep your reader hooked in each chapter until the end. Where you pause to ask questions in your story as Koenig did in Serial, your readers will be asking these questions too as you take them with you through your plot. I really enjoyed listening to The Alibi. To listen to the story in all 12 episodes, click here.